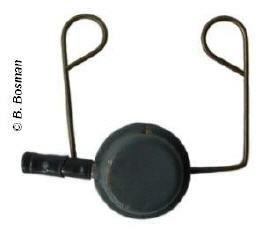 This British rail detonator has a different function then the two others (Dutch & German) I have on this website. 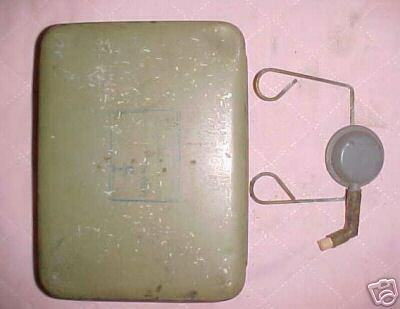 The detonator shown below was actually SOE equipment, and used to set off a demolition charge attached to it. 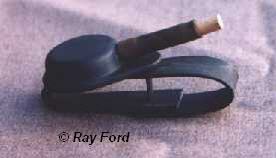 The right photo above shows one in Ray's collection, and has lead strips instead of wire clamps.